Skin cancer is a cancer that arises from the skin and this happens due to the growth of abnormal cells those spread to other areas. Basal Cell Cancer, Squamous Cell Cancer and Melanoma are the three specific types of non melanoma skin cancer, which is a type of cancer that grows slowly and damages your cells and is fortunately curable. Fact: The glass of the doors and the windows provides protection from the UVB rays but not the UVA radiation as these rays can pass through the glass. Thus while travelling in a car or otherwise, you can burn yourself and tan even if your windows are up. In order to protect yourself from the harmful UVA radiation, you need to install special window films. Myth: Skin cancer happens by chance due to aging and you either get it or you don’t. 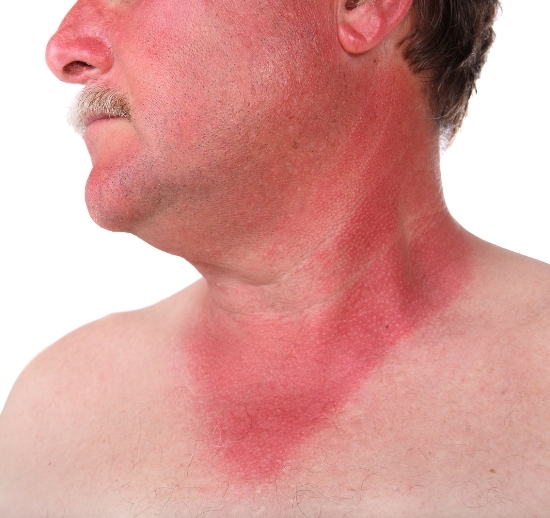 Fact: It is true that as you age, you are more likely to get skin cancer. 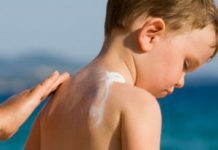 However, as per studies, events occurring in your childhood have a major role to play on occurrence of skin cancer. However, it is a wrong notion that only aged people can get skin cancer; people in their 20s and 30s are also getting treated for skin cancer and few in their teens as well. Myth: You can get as much sun as you want and 80% of your sun exposure for life takes place before you cross 18. Fact: Sun damage should be avoided as much as possible no matter what your age is. About 23% of sun exposure for lifetime occurs by 18. Fact: Most people like the look of tan. However, there is nothing that you should be happy about. 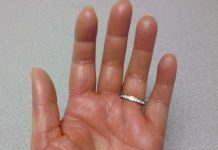 A skin tan happens when your skin is actually damaged. In order to prevent damage, the skin secretes melanin and this is what darkens your skin. Too much tanning causes skin cancer and should be avoided. Fact: You are more likely to get skin cancer if you are sunburn but you can also suffer from skin cancer if you are not too much exposed to sun light.